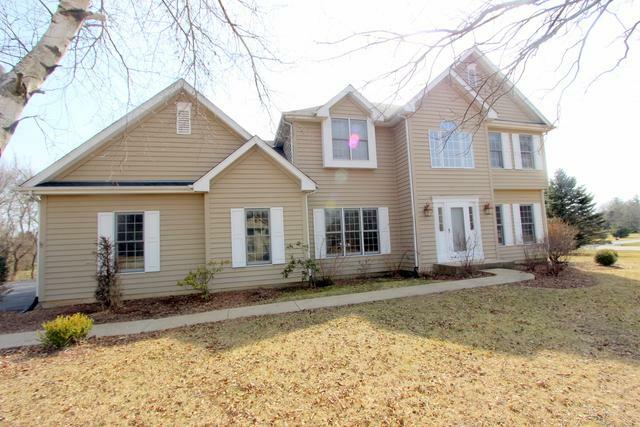 Former model home in the Cherry Hill subdivision in the Crystal Lake School district and Prairie Ridge HS! 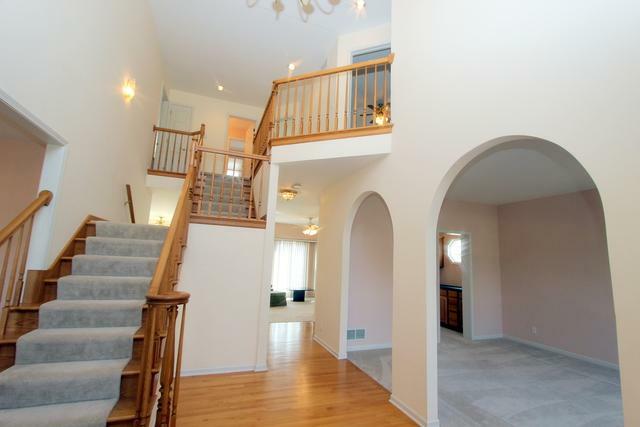 With 2,700 sq ft plus another 1,425 in the finished basement, this home has tons of space. The main floor offers a large kitchen with breakfast bar, eating area and plenty of cabinet and counter space and is open to the family room with fireplace. 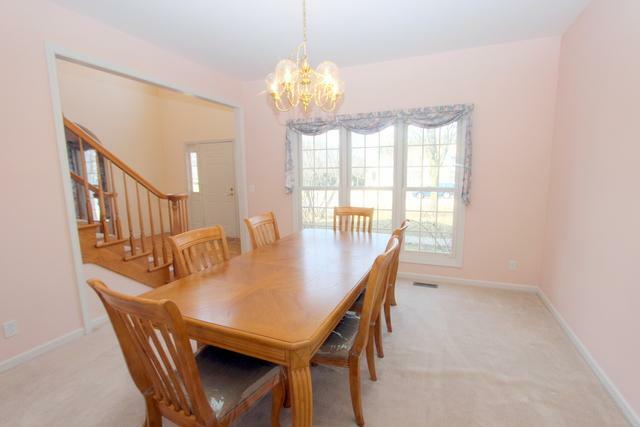 The separate dining room is great for formal dinners and the dry bar between the family and living room is ideal for entertaining. 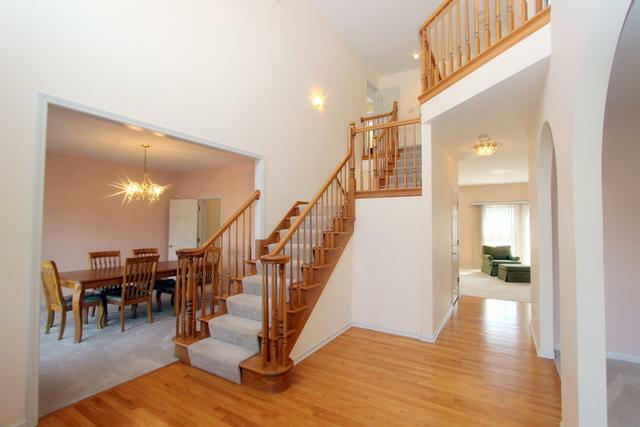 Heading up the split staircase, you'll find four bedrooms, all with walk-in closets except one! The master suite features a tray ceiling, sitting area and huge bathroom with vaulted ceiling, two sinks, whirlpool tub and separate shower. The finished basement gives you another bedroom, rec room, den and still has plenty of room for storage! Over 1 acre corner lot on a cul de sac with mature trees and beautiful landscaping plus a 3 car garage, side drive and new roof! Don't miss out on this great house!